19th Century Full Length Bear Coat. Size Large. 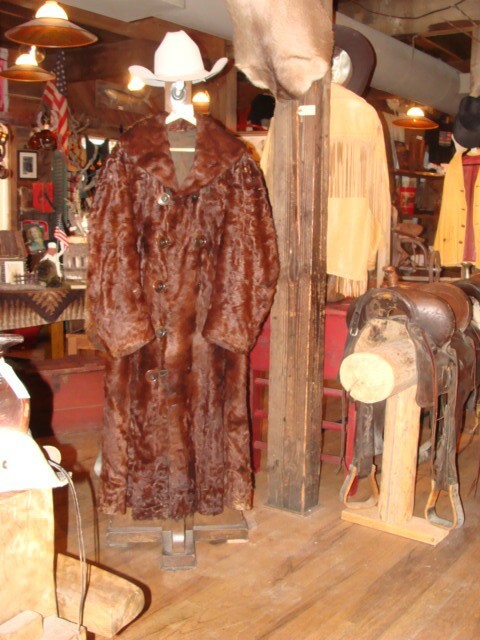 19th Century Full Length Bear Coat. Size Large. Excellent Condition. Request more pictures Please emai cowboyron@cowboycabin.com with questions or call 406 270-2842.